Thanks to the internet, we now can access information efficiently than ever before. It has also made life easier for our customers to understand about their roofing. Professional Roofers have the expertise and knowledge to reinforce, replace, and repair the most vital part of your home’s defense against the elements. It brings great peace of mind to the homeowner when our customers understand a bit of the specific details about what we do. Reading news, articles, and blogs of Professional Roofing provide you with an excellent opportunity to understand about roofing subjects. We try to explain as much as possible during the process. The best way to share information and experience with contractors and homeowners is through our roofer forum. Professional roofer forums are incredibly beneficial to the entire roofing industry as well, as roofers with less experience can gain valuable tips from qualified roofers who have years of experience. The roofing industry is quite complicated. Repairing or installing a roof involves several aspects such as licensing, environmental factors, scheduling, proper types of residential roofing materials, and equipment. To become a professional roofer, one requires years of experience to gain the expertise necessary. Our forums have made life more comfortable for the new generation of roofers by passing on this information to them. Why We’re the Roofing Company in Vancouver You Can Count On! 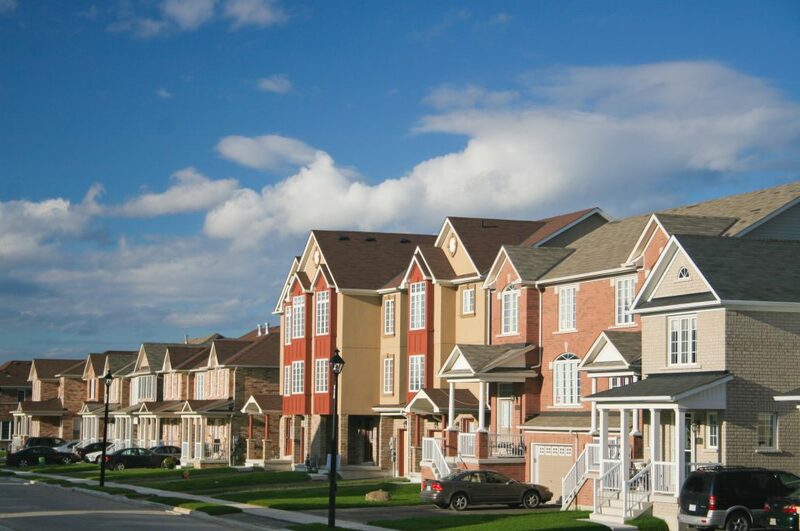 Our clients are lucky considering that we at Cooper Roofing boast of a team of professional roofers having decades of experience in the harsh Canadian climate. 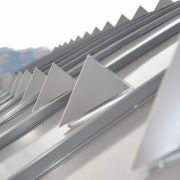 We depend on this experience and use them in our approach to roofing. We are the professional roofers who pass on valuable information to less experienced roofers via professional roofing forums. Cooper Roofing is unarguably amongst the most trusted names in professional roofing. Please call Cooper Roofing, the most experienced Vancouver roofing company for your roof repairs job. We are confident that once we complete your roofing job, you will be so pleased that you will never opt for any other roofing company.